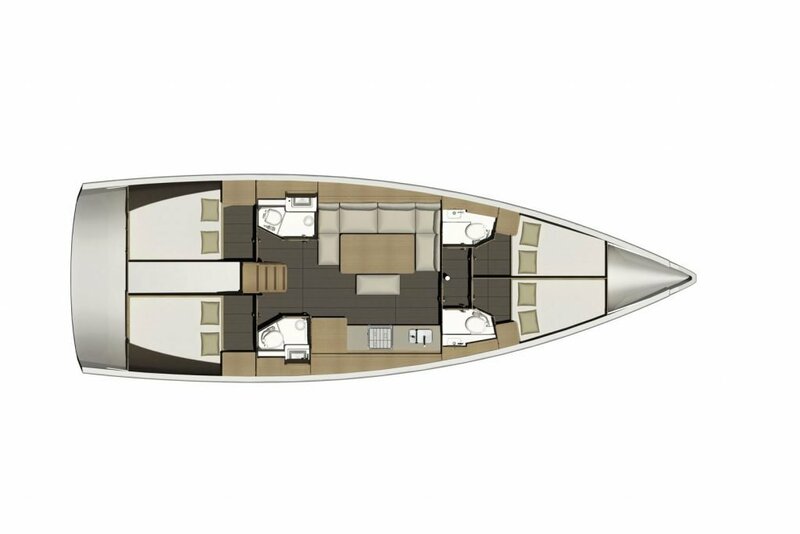 Result of an intense collaboration between architect Umberto Felci and the Dufour Yachts’ Design Office, the Dufour Grand Large 460 is an exceptional cruising yacht. 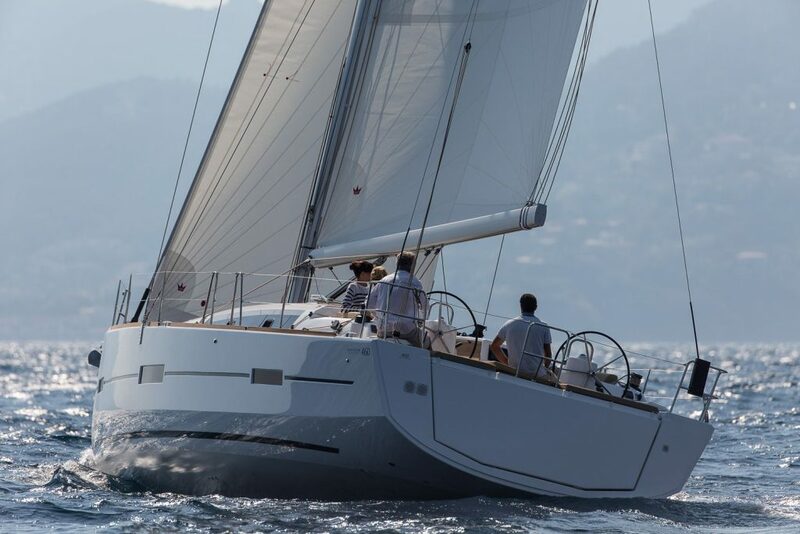 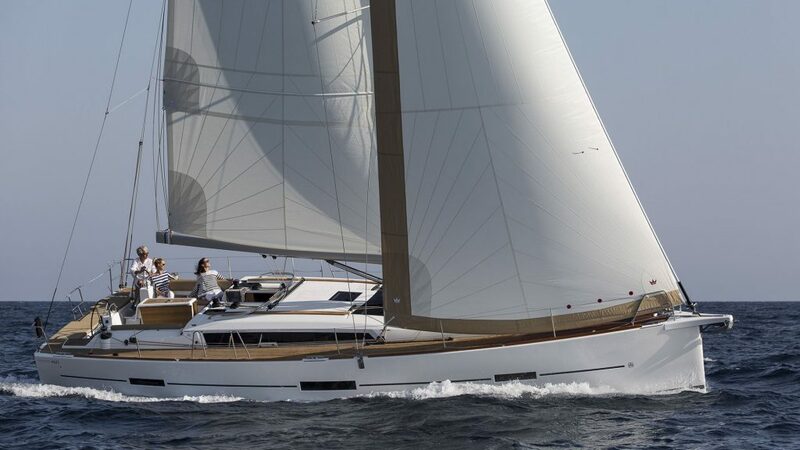 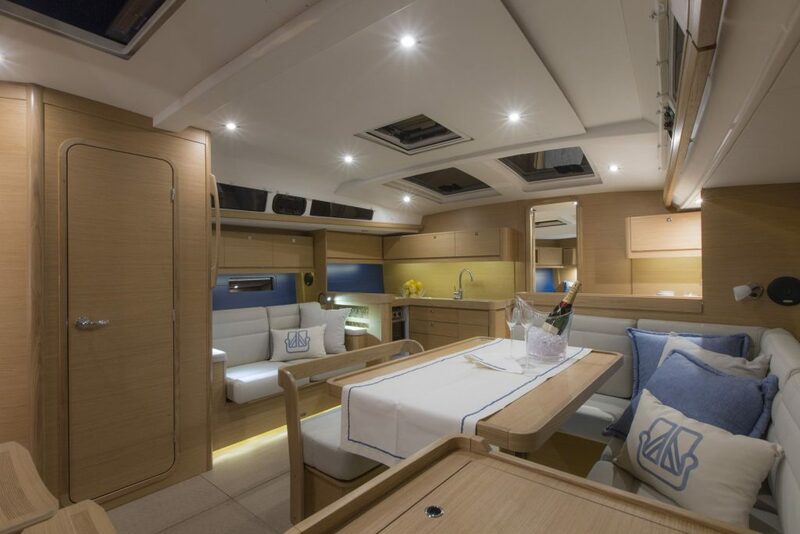 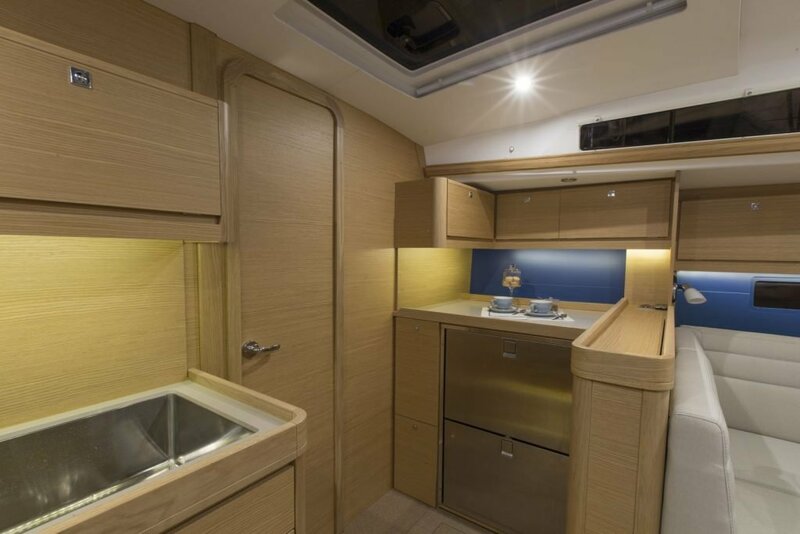 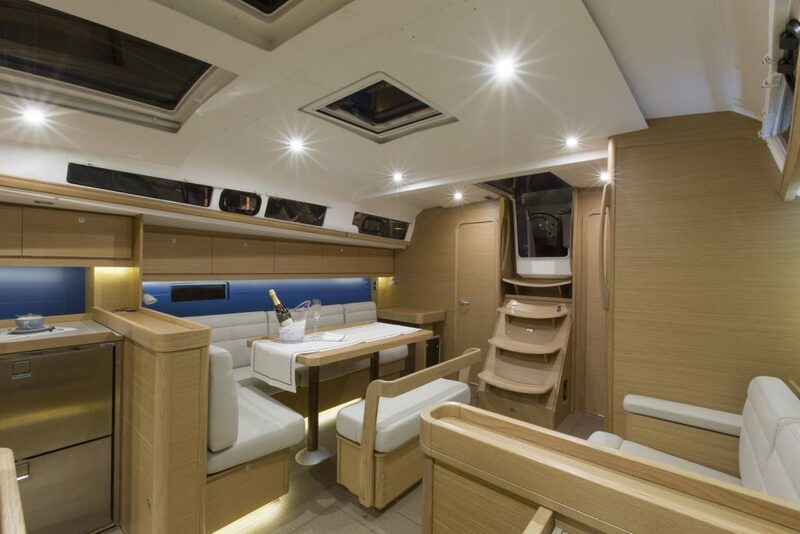 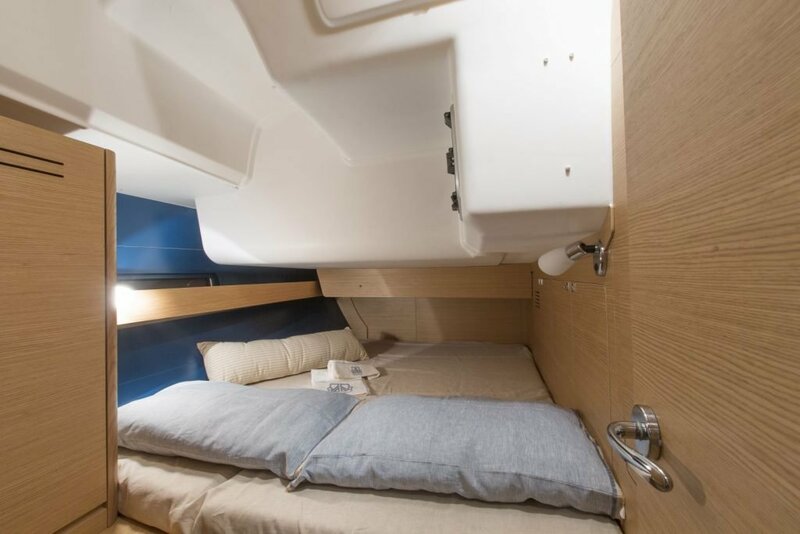 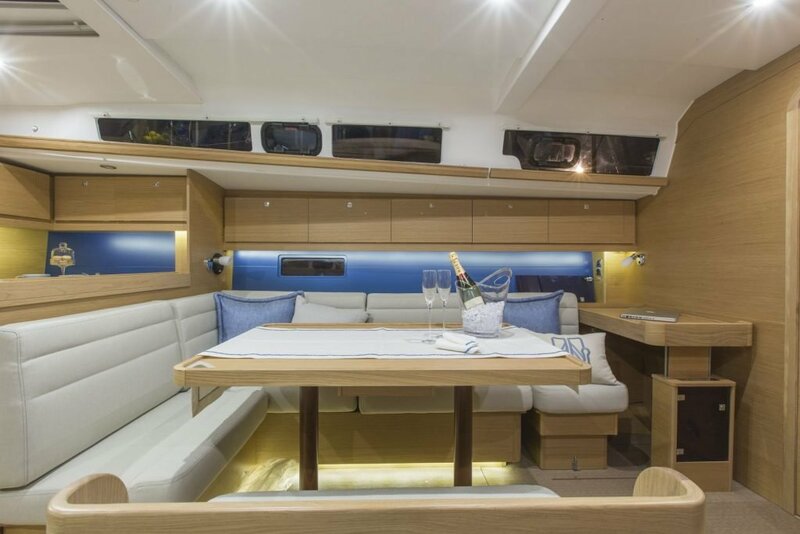 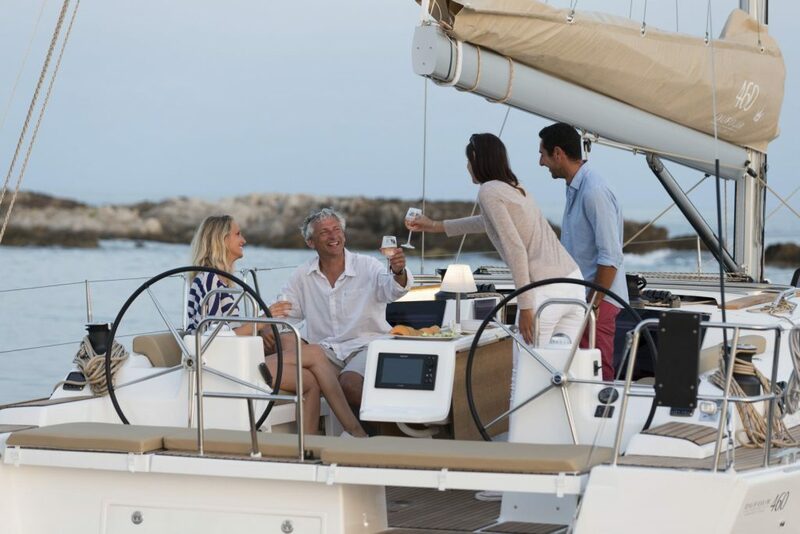 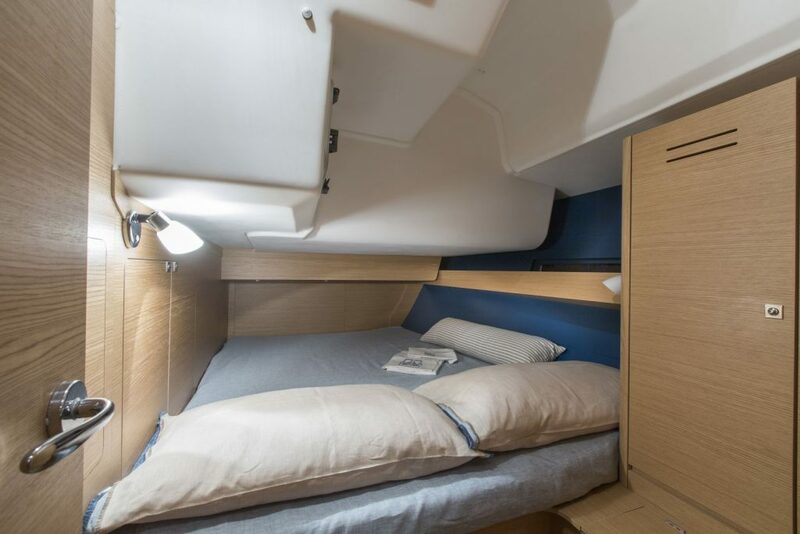 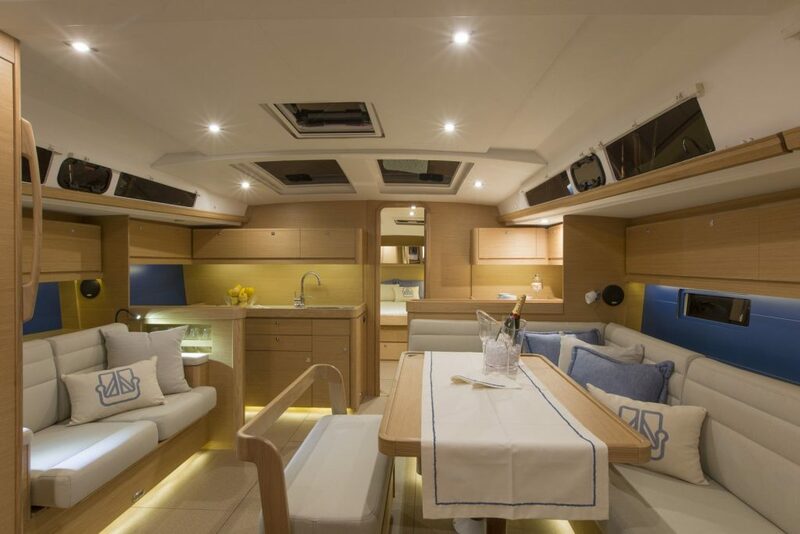 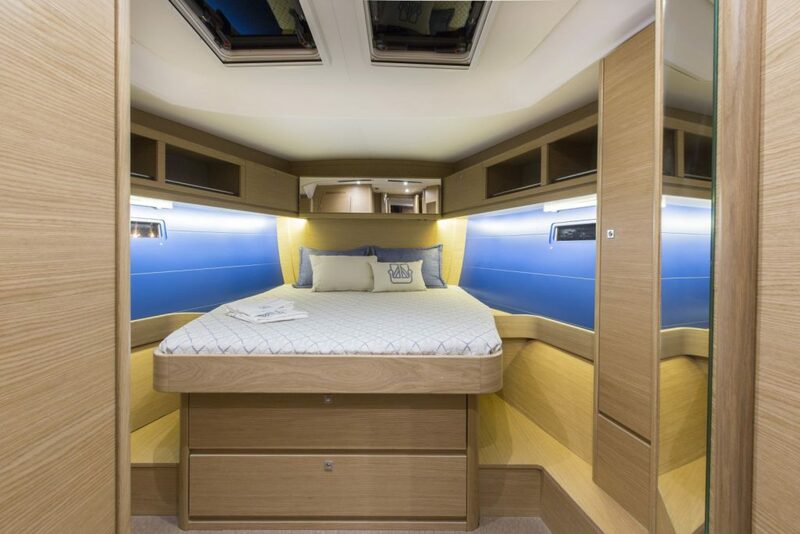 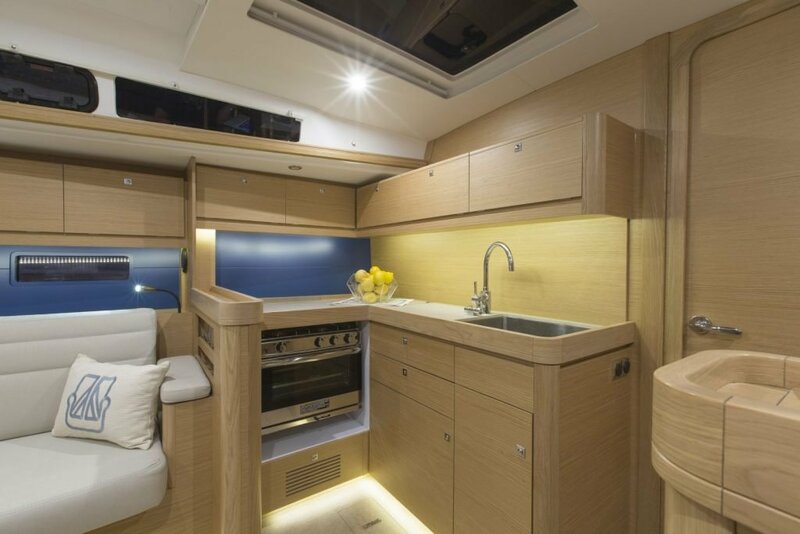 It succeeds in seducing sailing enthusiasts who want a model with three or four cabins and also affirms itself as a new reference in the 45-foot yacht category. 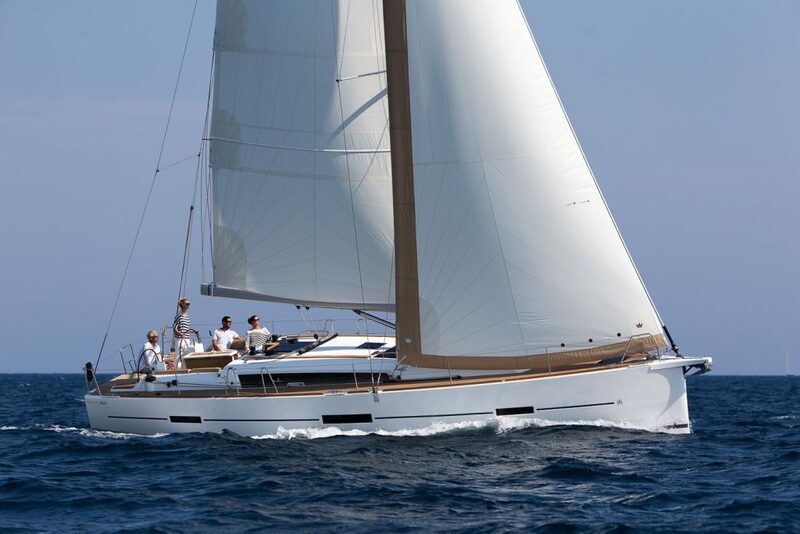 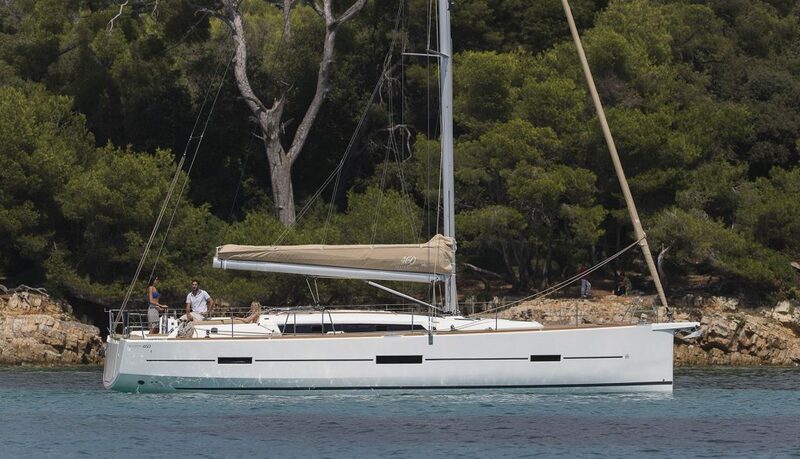 Deserving its status as the latest member of the range, this yacht combines exceptional performance and pure comfort.